Birthdays are a great time to get the family together for cake! 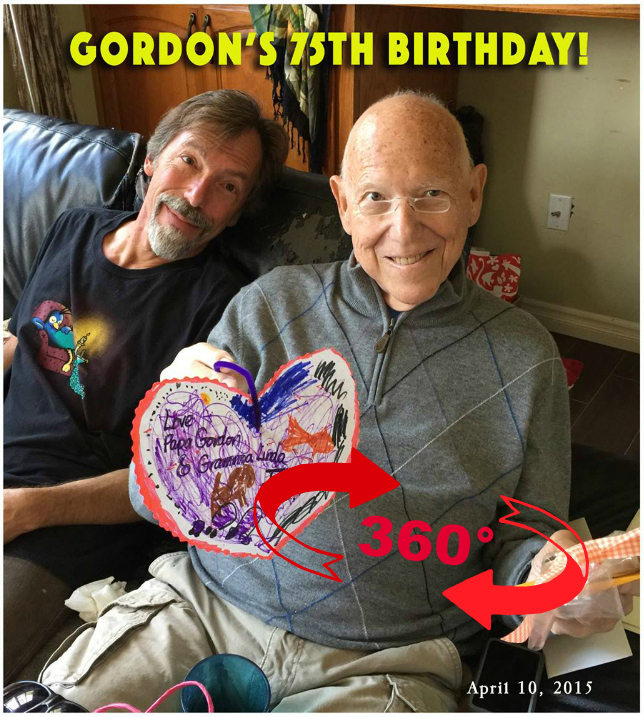 Thanks to all who showed up to wish my dad a happy 75th birthday, we had bbq salmon cooked on a plank, we had chocolate covered strawberries and we listened to Motown classics. A good time was had by all! Love you guys.